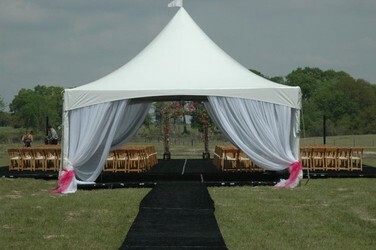 SCROLL DOWN TO SEE PARTY RENTAL COMPANIES IN HOUSTON TX. Mention My Houston Quinceanera and get a discount! 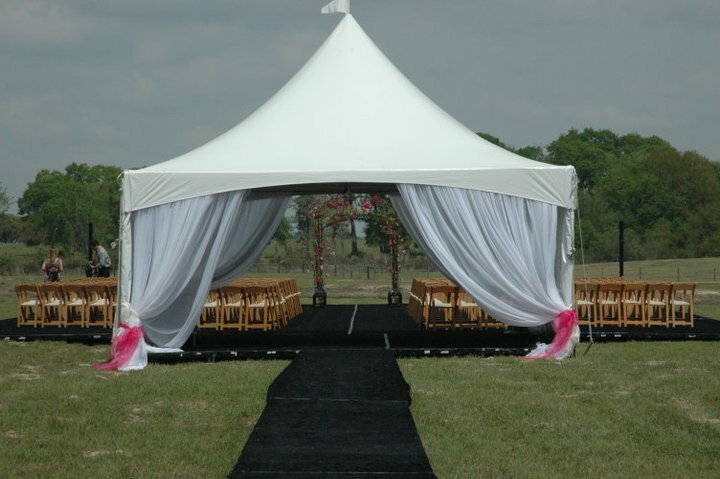 Want to rent a big party tent for your backyard? Linens? Lighting? Look no further. 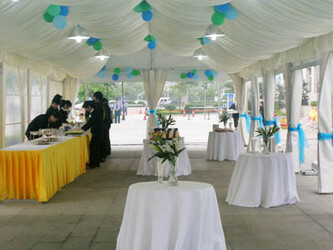 Our Houston party rental companies rent the coolest party supplies imaginable for great prices. No matter what your budget is, you are sure to find something that will make your event the best of the year. Click here to find some creative ideas for your quince! We know how important your Quinceanera is to you and your family and we want to help make it a day you’ll never forget. Customer service is our top priority along with helping make your Quince Party as unique as you are. We have a large selection of linens, dishes, glassware, tables, chairs, tents, columns, centerpieces and more. Whether you are planning a casual outdoor party or a formal banquet hall reception, we have what you need. MENTION 'MY HOUSTON QUINCEANERA' WEBSITE AND GET 10% OFF YOUR ENTIRE ORDER! CLICK HERE FOR PICS AND INFO!